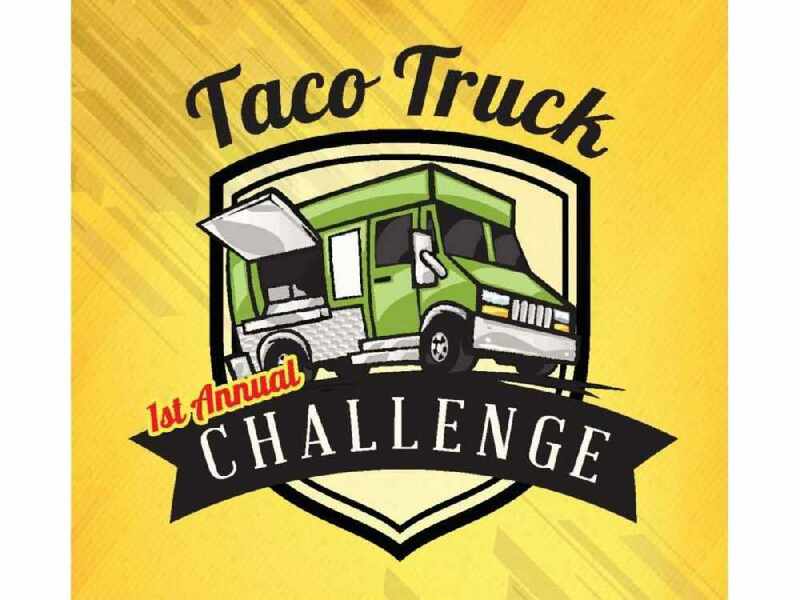 Featuring Sequoia Brewing Beer Garden, Live mariachi music, Best Food Trucks in the Central Valley! Local VIP Judges, Prize for The Best Taco & Community’s Choice. Food Trucks and Pop up tents Welcome! Entry fee is $50.Tacos are not required to participate in the event. However, to win the Taco Challenge you must offer tacos.